It looks like Apple’s(s aapl) next iPad might be designed to match your new iPhone. 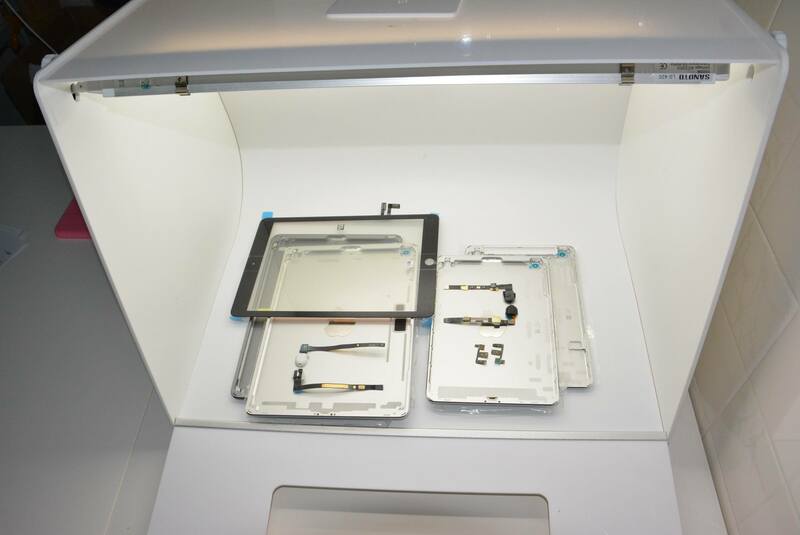 New leaked images show the alleged iPad 5 in both silver and space gray, two of the color options available for the iPhone 5s. These images are courtesy of Sonny Dickson, who delivered a number of accurate leaks for the iPhone 5s and the iPhone 5c. Any speculative information has the potential to be incorrect, but the redesign here matches up with other recent leaks we’ve seen from Dickson and elsewhere. 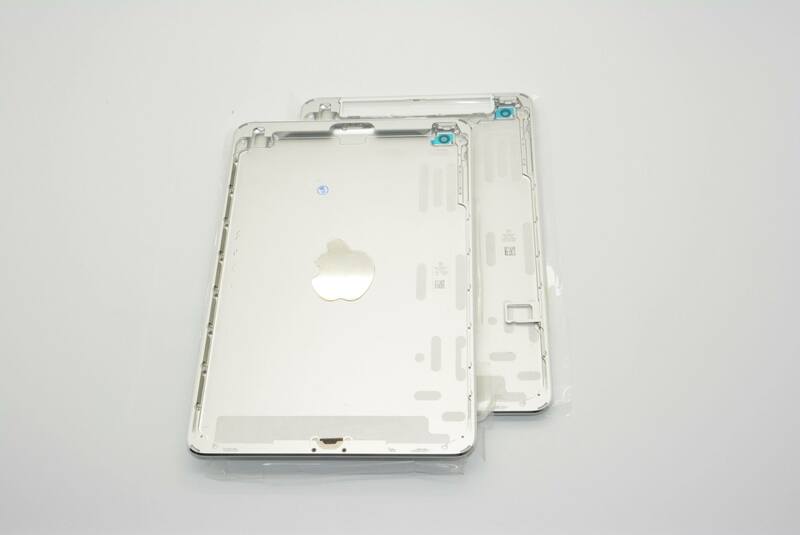 As you can see, the back casing of the iPad will reflect the new color options. 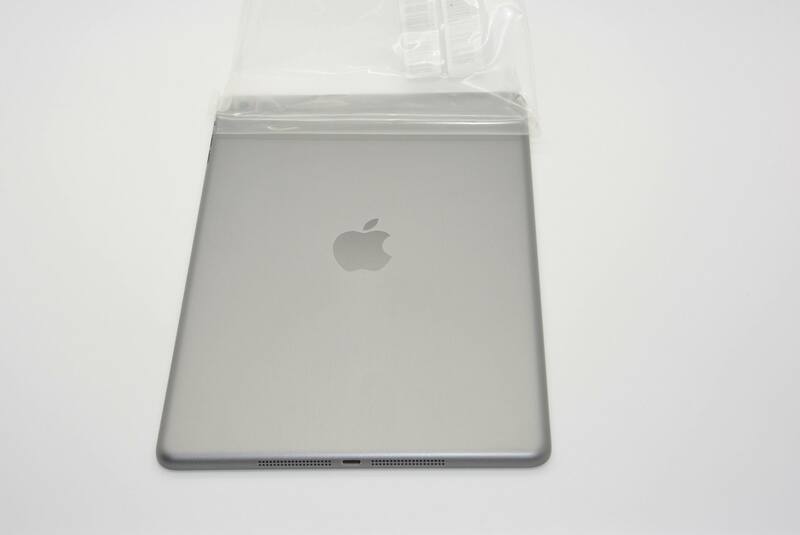 We’ve already seen a silver iPad, but the space gray version is new. The black bezel pictured here is likely to fit with the space gray casing like the iPhone 5s. By that logic, you can probably expect the silver model to feature a white bezel. It makes you wonder if a gold option is also in the works. There is no new information to accompany these images, but they further suggest that Apple’s next iPad will be designed to look more like the iPad mini. Apple is expected to introduce the iPad 5, as well as a new iPad mini, at an event later this year. Apple need to ensure they add 802.11 ac wifi, as this was a big oversight in the new Iphones. Keep the weight down , have a edge to edge screen plus ensure it gets that brilliant A7X chip to ensure speed and battery life . let’s not forget to mention, Retina is a -must-, i think non-Retina is garbage! With Amazon introducing the Kindle Fire HDX this week with better specs than it’s previous tablets Apple needs to impress. A silver, space gray and gold color iPad along with new features, HD plus and faster processor would get a lot of attention.